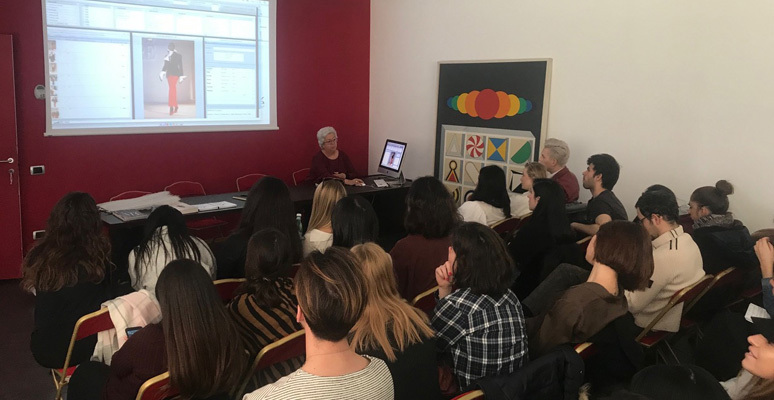 On 18 January 2019 the Italian Excellence week ended, providing joint lessons for the MAFED and the MAMA masters. 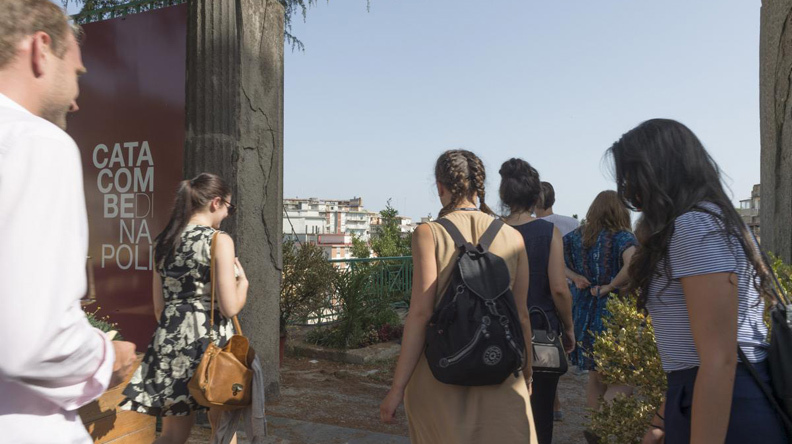 The rich program of “Insights on Italian Symbol-Intensive Industries“ course focused especially on the aspect of country of origin, namely the Italian excellence, by investigating on how culture (i.e. : history, traditions, arts, artisanship) might be considered one of the sources of uniqueness of the most creative Italian firms. Students tested firsthand the added value of the contamination among different sectors of IE through case discussions and group projects (IE arts, design, fashion, food). 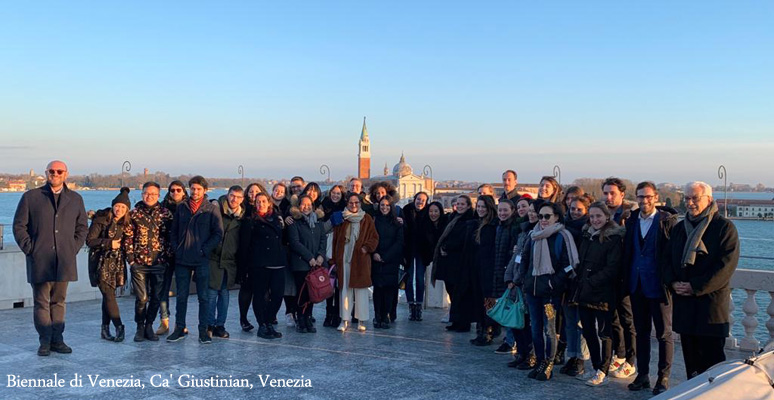 This experience-based course also offered an overview on the drivers of the Italian excellence in symbol-intensive industries and engaged students in discussions, company visits (@Fondazione Gianfranco Ferré & @Armani Silos) with special guest lectures (Mons. 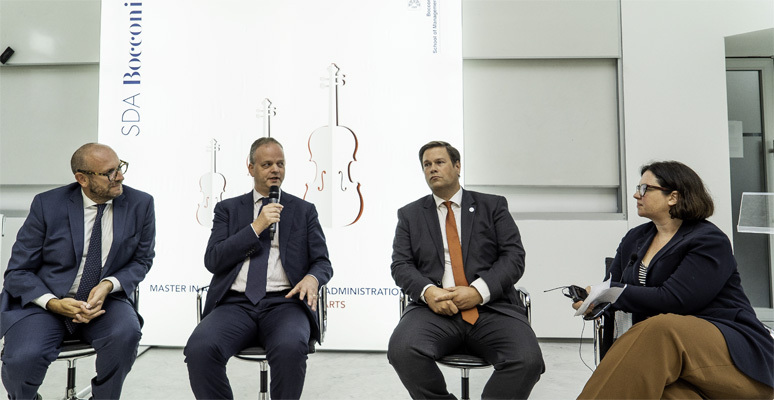 Alberto Rocca – Pinacoteca Ambrosiana, Sara Beneventi - Chief Marketing Officer - LORO PIANA, Alberto Cavalli General Director Fondazione Cologni Mestieri d’Arte).